We're Here to Make It Right. Working in the oil field is a necessary way of life in south Louisiana. We know what it’s like–we’ve worked there too. If you have been injured in an offshore accident, including offshore drilling rigs, towboats or tugboats, barges, or other water vessels, you may be entitled to compensation under the Jones Act or other maritime injury law. With over 30 years of admiralty and maritime law experience, Waitz & Downer is confident in their developed reputation for excellence and a track record for success in handling offshore accident injury claims. 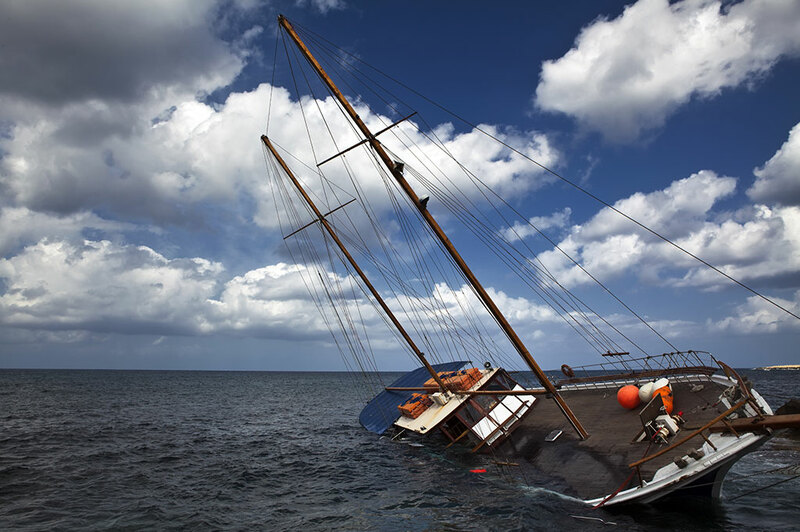 Jones Act Claims — injury law arising from the negligence of the vessel, owner, or the crew. This can include offshore oil rig platforms, passenger ships, waterway crafts, and fishing boats. Diving Accident Claims — includes professional divers (salvage or repair) who were injured while working on a ship or in the shipyard. For over five decades, Waitz & Downer has represented Louisiana and Gulf Coast region clients for injuries in maritime accidents. Our experience, knowledge, and commitment have led to numerous referrals from clients and other personal injury attorneys. For a more thorough explanation of why we are the right offshore injury law firm for you, call Waitz & Downer today and schedule your free initial consultation. To schedule a free confidential consultation, contact Waitz & Downer Attorneys at Law of Houma LA to discuss your personal injury claim. We specialize in the area of personal injury law. Call us locally at 985-876-0870.